Alfa Laval hopes to make SMM 2016 a historic occasion for visitors to its stand. 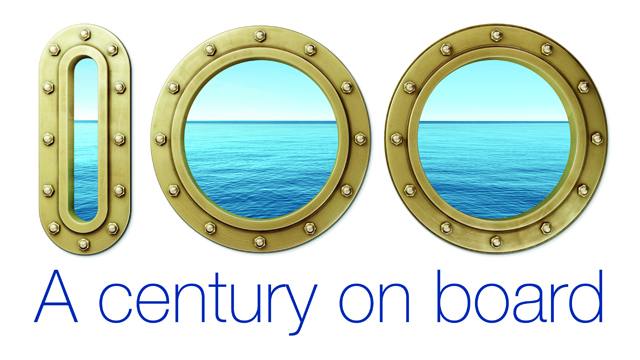 As it marks the 100th anniversary of its first marine separator, the company will present marine customers with more new solutions than ever before. 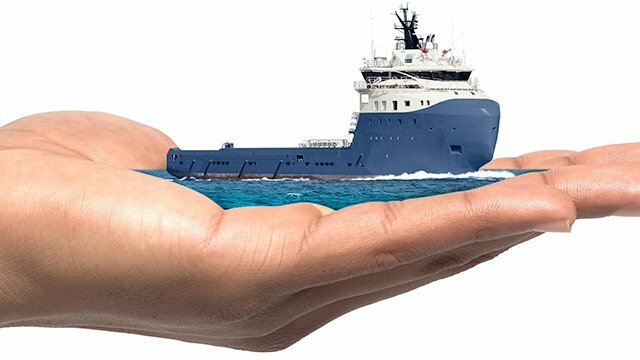 Over the course of a century, Alfa Laval has provided solutions for a whole spectrum of marine challenges – aimed at improving customers’ operations, but also their bottom line and peace of mind. At this year’s SMM exhibition, taking place 6‑9 September in Hamburg, Germany, the company’s breadth will be more visible than ever. Visitors to Hall A1, Stand A1.226 will find Alfa Laval with a wide range of new marine innovations, as well as a look back at the company’s first. Alfa Laval’s stand will showcase the latest innovations for new fuels, energy efficiency, environmental compliance and reducing operational cost, including new offerings in oil cleaning and service. 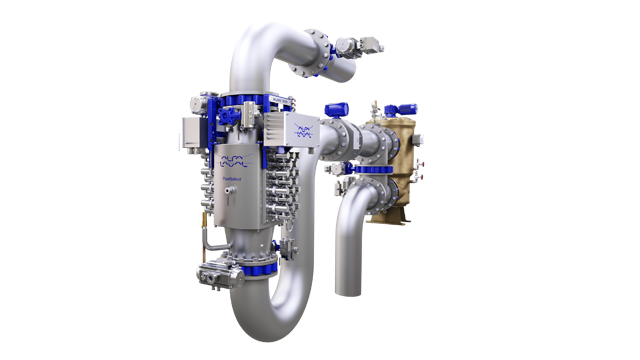 Among the highlights will be the groundbreaking new Alfa Laval hydraulic control oil (HCO) filter, as well as the skid-mounted Alfa Laval PureBallast 3.1/300 Compact, the smallest ballast water treatment system on the market for flows up to 300 m3/h. In fact, Alfa Laval will have more new solutions on display than ever before. Alfa Laval experts will be on hand to present them, and to discuss how Alfa Laval can help customers solve their challenges and extend the performance of their existing solutions. Besides exhibiting new solutions in the stand, Alfa Laval will look back at the one that preceded them all. It was exactly 100 years ago that the US Navy asked Alfa Laval to develop a centrifugal oil-cleaning separator, which was delivered in 1917. To commemorate the anniversary, visitors will be invited for a 20-minute stand tour each day at 16:30. Afterwards, happy hour will begin with a signature drink and the sounds of a period jazz band. Alfa Laval is a leading global provider of specialized products and engineering solutions based on its key technologies of heat transfer, separation and fluid handling. The company’s equipment, systems and services are dedicated to assisting customers in optimizing the performance of their processes. The solutions help them to heat, cool, separate and transport products in industries that produce food and beverages, chemicals and petrochemicals, pharmaceuticals, starch, sugar and ethanol. 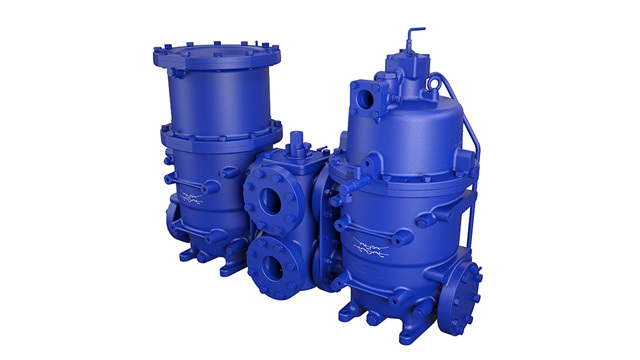 Alfa Laval’s products are also used in power plants, aboard ships, oil and gas exploration, in the mechanical engineering industry, in the mining industry and for wastewater treatment, as well as for comfort climate and refrigeration applications. Alfa Laval’s worldwide organization works closely with customers in nearly 100 countries to help them stay ahead in the global arena. Alfa Laval is listed on Nasdaq OMX, and, in 2015, posted annual sales of about SEK 39.7 billion (approx. 4.25 billion Euros). The company has about 17 500 employees.